Joseph Haydn's string quartets, Op. 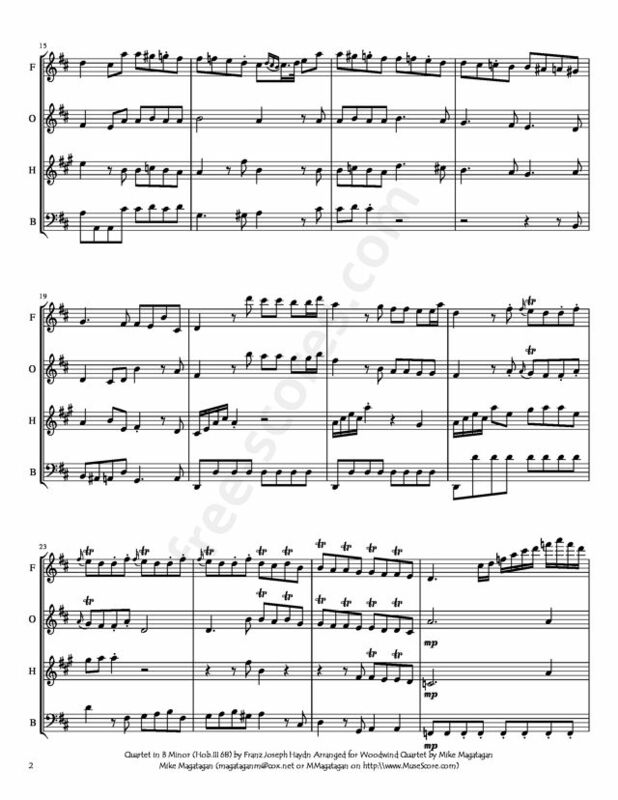 64 is a set of six string quartets composed in 1790. 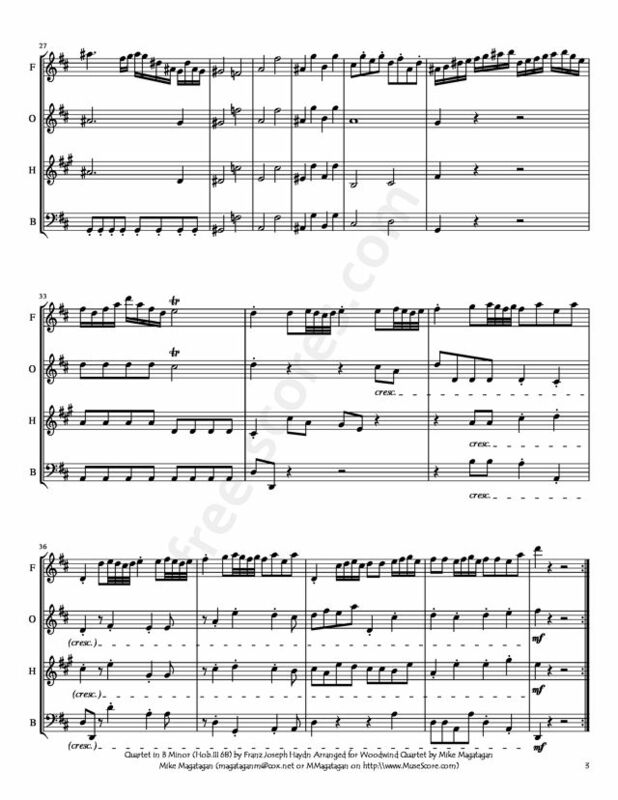 Along with six earlier quartets published under the opus numbers 54 and 55, they are known as the Tost quartets, after the Hungarian violinist and later merchant Johann Tost who helped Haydn find a publisher for the works. 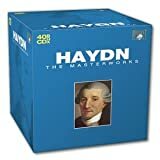 Unlike the earlier quartets, Haydn actually dedicated the Op. 64 set to Tost in gratitude for his efforts. 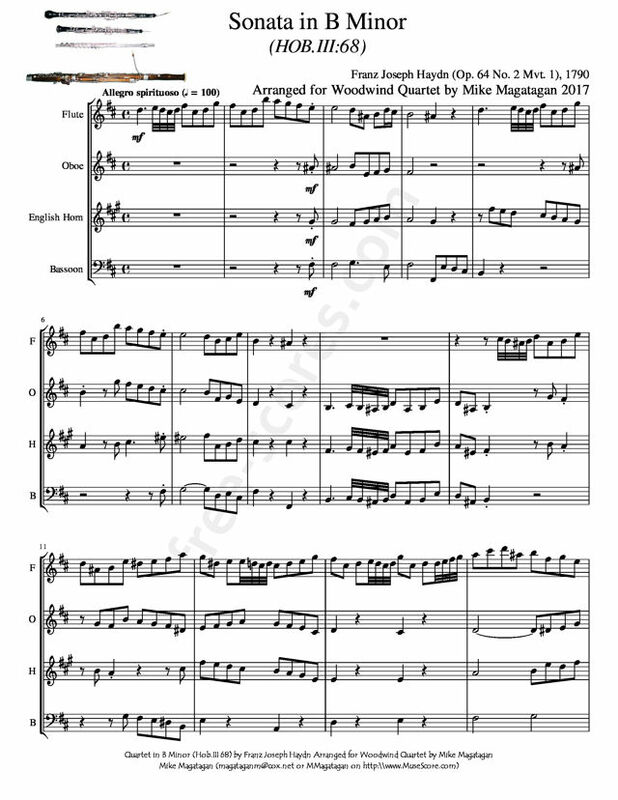 Although originally created for String Quartet, I created this Arrangement of the Andante from the Quartet in B Minor (Hob III 68 Op. 64 No. 2 Mvt. 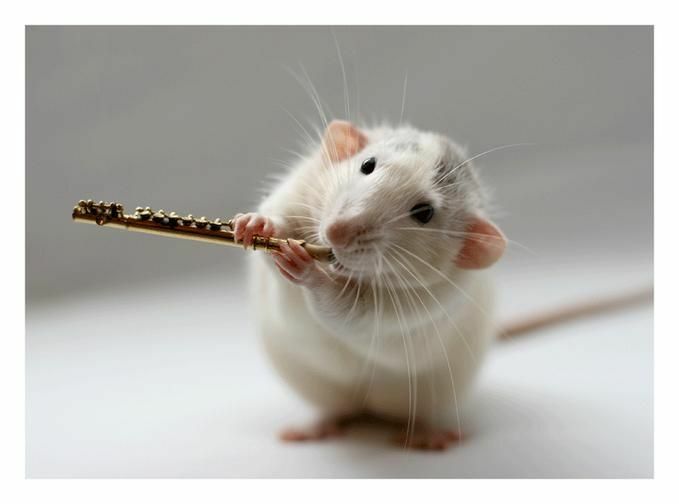 1) for Woodwind Quartet for Woodwind Quartet (Flute, Oboe, English Horn & Bassoon). 1 partitions trouvées pour "Quartet in B Minor for Woodwind Quartet"